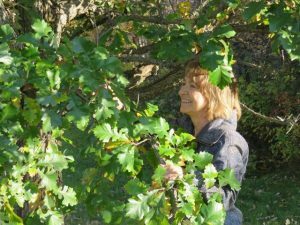 Lorraine Long can be found exploring the Aspen Parkland around her home. Inspired by nature her exquisite fine silver (99.9%) jewellery reveals nature’s secrets, patterns, designs and intricate beauty. She is a Saskatchewan Craft Council juried member. Her one-of-a-kind pieces are cherished by her clients. Lorraine is a Certified Instructor of Art Clay Silver. She welcomes custom design inquiries and requests for information about her jewellery. Lorraine is now also creating with copper and bronze. Every piece of Bijoux Boreal designer jewellery is a striking and dazzling exquisite treasure.Treat yourself to unique, original, handcrafted wearable art designs of pure silver (99.9%), copper and bronze inspired by nature’s unsurpassed beauty.